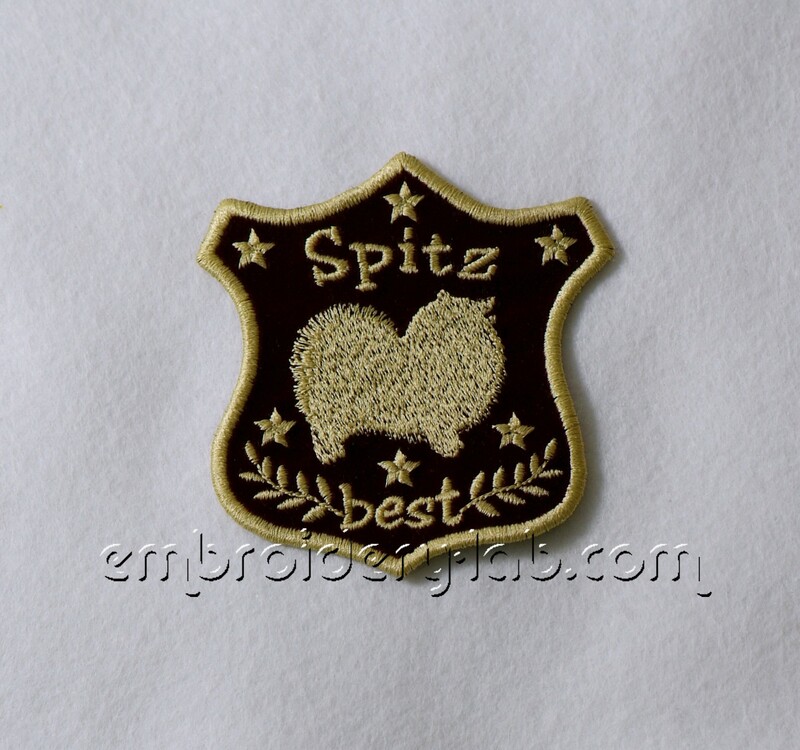 The design file contains bonus: Spitz 0003 FREE design. 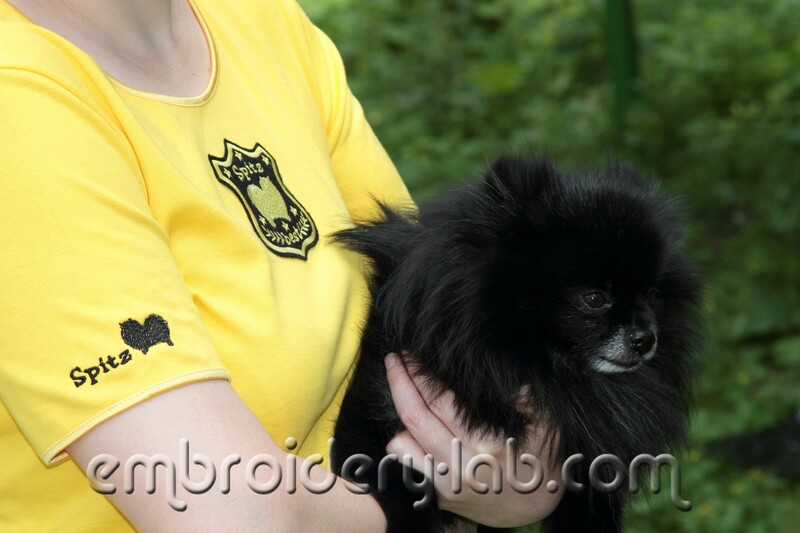 You can see both designs on photo 2. 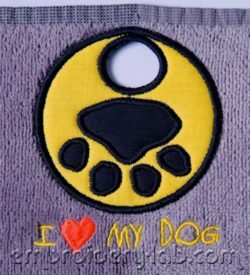 Code: towel topper I love my dog Size: 86.8 mm x 104. 6 mm (3.42" x 4.12") Please note that this design is a DIGITAL pattern only. 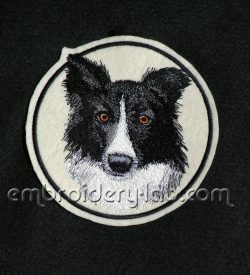 Code: border_collie_0001_patch Size: 115.2 mm x 115.6 mm (4.54" x 4.55") Please note that this design is a DIGITAL pattern only. 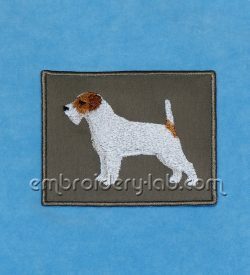 Size: 82.0 x 62.2 mm (3.23 x 2.45") Code: jack_russell_terrier_0001a Size: 107.6 x 89.4 mm (4.24 x 3.52") Code: jack_russell_terrier_0001b Please note that this design is a DIGITAL pattern only. 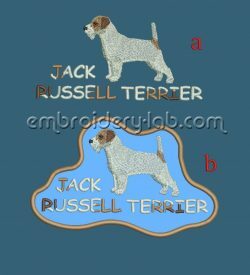 Code: jack_russell_terrier_0002 Size: 151.0 x 77.6 mm (5.94 x 3.06") Please note that this design is a DIGITAL pattern only.